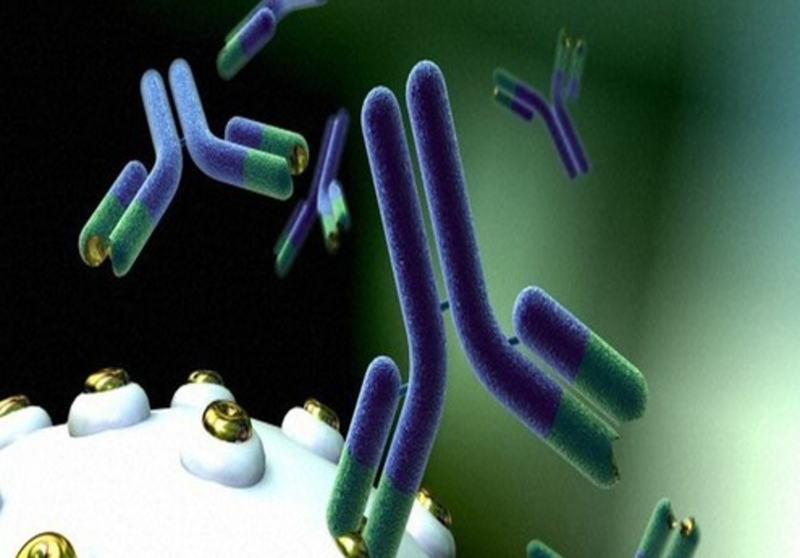 Monoclonal antibodies Robust pipeline, success of monoclonal antibodies such as Humira (AbbVie, Inc.) and therapeutic advantages offered by these drugs over existing medications are expected to boost growth of the global monoclonal antibody therapeutics market. Moreover, key players in the market are focused on research and development of new monoclonal antibodies in order to enhance their market share. For instance, in 2017, the U.S. Food and Drug Administration (FDA) granted accelerated approval to avelumab (BAVENCIO, EMD Serono, Inc.) for the treatment of a rare disease, Metastatic Merkel Cell Carcinoma (MCC). Similarly, in 2017, the U.S FDA granted accelerated approval to immunotherapy product- TECENTRIQ (atezolizumab) for the treatment of people with locally-advanced or metastatic urothelial carcinoma (mUC). In 2015, Sanofi and Regeneron Pharmaceuticals, Inc. entered into a strategic collaboration to develop and commercialize new antibody cancer treatment (SAR439684) in the oncology market. Sanofi and Regeneron are developing an antibody-based cancer therapy- REGN2810 (SAR439684) for the treatment of cutaneous squamous cell carcinoma, which is currently in phase 2 clinical trials. Increasing product launches and regulatory support for the treatment of rare diseases is expected to support growth of the monoclonal antibody therapeutics market. Several companies have received the U.S FDA approvals for drugs used in treatment of diseases ranging from cancers to rare diseases. For instance, in August 2018, Kyowa Hakko Kirin Co., Ltd received the U.S. FDA approval for Poteligeo (mogamulizumab-kpkc) for the treatment of adult patients with relapsed or refractory mycosis fungoides (MF) or Sézary syndrome (SS) after at least one prior systemic therapy. Moreover, in August 2018, Shire plc. received the U.S. FDA approval for TAKHZYRO (lanadelumab-flyo) injection for a rare disease hereditary angioedema (HAE) in patients 12 years of age and older. Increasing focus of key players for developing monoclonal antibodies for various cancers and rare diseases is expected to boost the global monoclonal antibody therapeutics market growth over the forecast period.